Thank you for Blessing my day again with the Wonderful messages you share about our Savior! I am Praying for Gillan and their daughter I know God will see them through everything! The scripture tells us that without vision, people perish. If you don’t have a dream or vision for your life, then you’re not really going to reach your fullest potential. Maybe at one time you had a dream, but you went through some disappointments or setbacks. Things didn’t turn out the way you planned. But here’s a key: when one dream dies, dream another dream. Just because it didn’t work out the way you had it planned doesn’t mean that God doesn’t have another plan. You cannot allow one disappointment or even a series of disappointments to convince you that your dream is over. It’s time to dig your heals in and hold on to the promises in your heart. Stir up those God-given dreams today and watch Him pour out His favor and blessing upon you and fulfill every desire in your heart! Father in heaven, I come humbly to You. I give You my past, my disappointments, my brokenness. Fill me with Your hope and expectation and give me the dreams and desires that You have in store for my life in Jesus’ name. Amen. setting new goals and find new ways to serve our Master. Thank you for being here today. THE MESSAGE WAS GREAT AND THE MESSENGER WAS EVEN BETTER. I really enjoyed your message today I Love Joel Osteen! Thank You so much for sharing it with everyone. From Rachel: Welcome to the second part of our focus on Christmas! Today we will be looking at Mary and Joseph’s journey from Nazareth to Bethlehem to take part in a census, where Jesus is born. We are thinking today about Mary and Joseph travelling to Bethlehem. The Bible had foretold long ago that the Messiah would be born in Bethlehem. Bethlehem was the place that King David had come from. It was small but a special place. 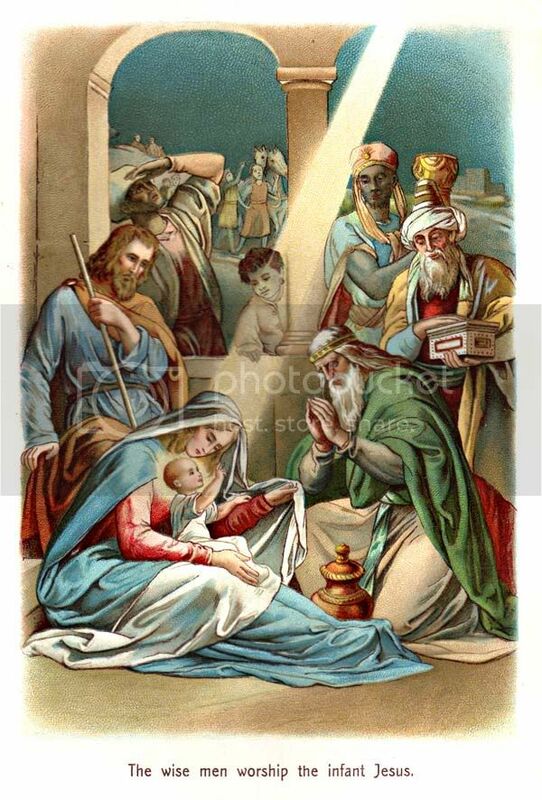 The census happened at that time, and was in God’s plan so that Jesus would be born in Bethlehem. God planned everything, so that Jesus was born at the right time and in the right place. God is still in control today. We cannot always see this, but I believe we will know when we get to heaven. We must put ourselves into God’s hands today. Nothing whatever, whether great or small, can happen to a believer, without God's ordering and permission. There is no such thing as "chance," "luck" or "accident" in the Christian's journey through this world. 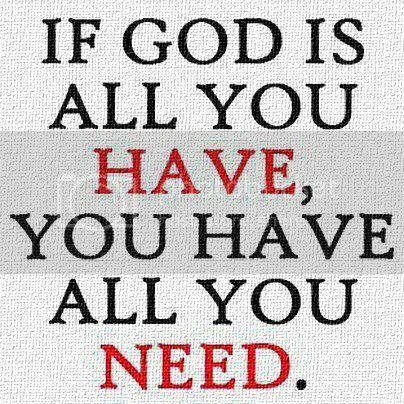 All is arranged and appointed by God. And all things are "working together" for the believer's good. That all the world be taxed, and pay to Rome a census fee. As it had been decreed in Rome. For many lands which they must cross were difficult and wild. 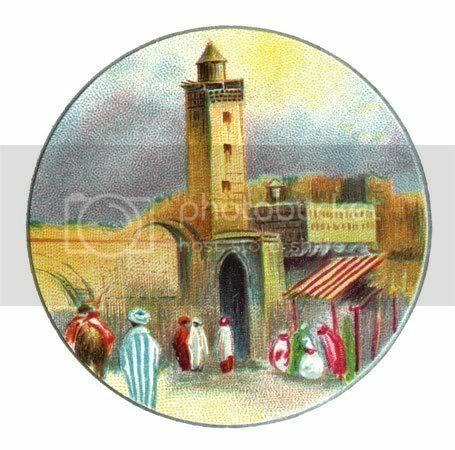 And made the journey safely with their faith in God to guide them. They worried at some unexpected things which they were told. "I have no room to offer you,"
Nor even just an empty bed!" So very worried now, and sad. It seemed there was no place to rest . . .
No room at all that could be had. Had learned about their dreadful plight---and understood their fear. And seeing now this couple's need, his heart was pierced with pity. But as to whether he could help, he wasn't really sure. And so he could not keep them there, nor even take them in. to give them . . . of a different kind. to prompt them to abide the night within his lowly stable. and for their simple needs he then could easily provide. it was the best that he could do, of all the man could see. 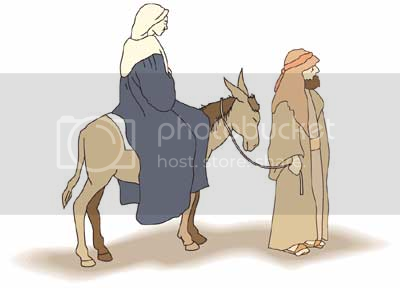 But to his wonder, Joseph and his wife were both elated! and all their other grave concerns were calmed and much abated. for now the time was drawing near their great and blest event. We acknowledge today that we have done things which we should not have done and left undone the things we should do. Forgive us and make us clean. You have died to pay the price for our wrong doing and to put us right with God. We thank You that You were prepared to leave the glories of heaven and come to earth as a baby. 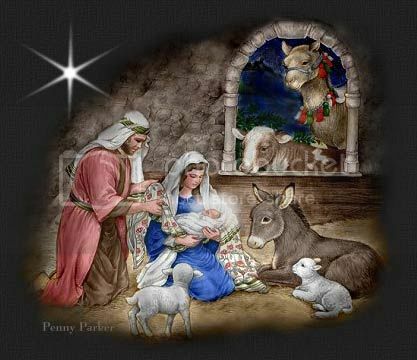 You were not born in a palace but in a humble stable because You love us. 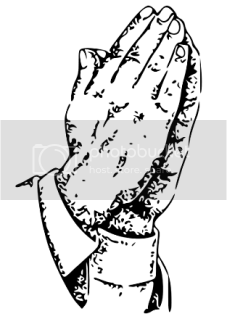 We pray now for all those who are finding life hard. For those who are in pain, for those who are fearful, for the hungry, and those who are depressed. You know how we feel as you have travelled this road yourself and have suffered far more than we will ever have to. We thank you Lord and praise your name. Please pray for our dear brother Doug who is feeling unwell and in a lot of pain. He is missing joining in the service and looking forward to being well enough to do the service with us again. We hope you have enjoyed our service today and will stick with us as we continue to explore the story of Christmas! Wonderful message girls, praying Doug gets to feeling much better soon, God Bless! You know, I had never thought about it like that. Jesus’ prayer nearly 2000 years ago has just as much impact on us today as it did the day He prayed it. It’s as if He’s right here with us today, praying for us at every turn. So let me ask you a question: If you knew that Jesus Christ was praying for you right now, would that make a difference in the way you face life each and every day? If you knew the living Son of God had His hands on you praying over you, then it should change everything! Time and distance make no difference. Jesus Christ’s prayer is affecting you right now. And you can face the challenges and the battles of life knowing that He has approached the Father for you. Do you believe that? 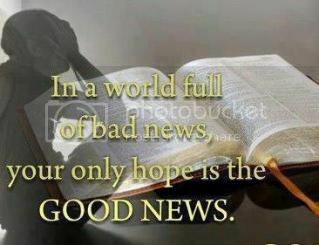 If so, live your life with an unbreakable resolve to make a powerful difference for His name! BECAUSE JESUS PRAYS FOR YOU, YOU CAN OVERCOME ANY CIRCUMSTANCE AND MAKE A POWERFUL DIFFERENCE FOR HIS NAME! Father, thank You for the life of blessing and victory You have prepared for me. I choose to forget the past. I choose to forgive. I choose to open my heart to You and receive everything You have in store for me in Jesus’ name. Amen. You have done an excellent job on these Christmas connections. You've done great tying things together. I've enjoyed the scriptures, the thought if the day, the songs and I have especially enjoyed your videos, Rachel. I know that hearts are being touched and blessed. I know that Doug is very pleased with you and I KNOW GOD IS SMILING. I want you to know how very blessed I was by both of these messages today. Each one certainly made me think and it was good for me to remember that I need to forget the past when satan tries so hard to get me down on myself and I need to remember, too, that God is still on my side. That is easy to forget sometimes. From Karen: Rachel and Christine have been doing such a wonderful job with their Christmas Services and I, like you, have enjoyed them so much. We want to welcome you all back today and encourage you to follow this journey of Mary and Joseph and the precious and Holy Son of God. Let us all see where the story takes us today! Chosen by Rachel: Enjoy this great version of ‘Away in a Manger’! These words are NOT fiction. These are the words of the Prophet Isaiah that brought HOPE to the world even then. The beautiful foretold salvation of the world was prophesied here……….and it came to pass. Just as the prophetic books of the Old Testament foretold the people of that day that there would be a coming Messiah, in the New Testament scriptures, we hear over and over again that this same Jesus is coming again. That, too, will be something to behold. 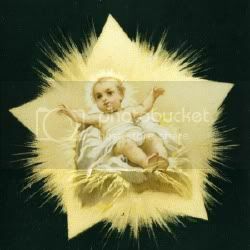 However, this time, He will not be born meek and lowly, but He will be coming as the King of kings and the Lord of lords. 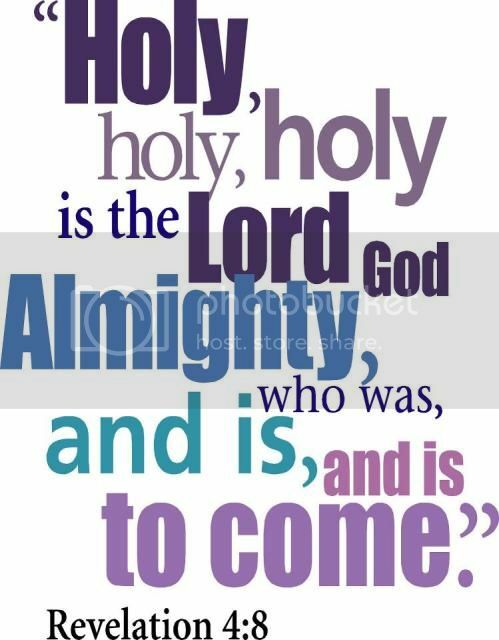 He will come this time in power and great glory and the entire world will see Him as the TRUE Messiah, the Only Begotten Son of the Father, the “Lamb of God”, who taketh away the sins of the world. In order to accomplish this sacrifice, Jesus had to be taken from His throne in Heaven and stripped of His royalty. He had to become a man, just like any man, even though He was God in the flesh. He was not born in a palace where Kings are usually born. He was born in a lowly stable. He was never treated with anything but hatred and rejection. But, this lowly stranger who came to be born on that night of nights was the Son of God the Father, and He was sent to die for us. 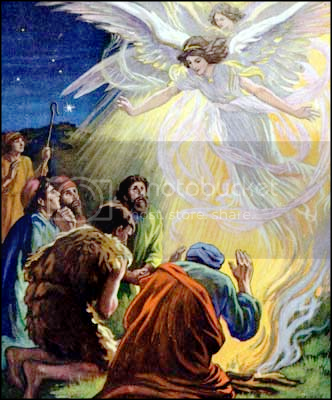 As the angels of Heaven sung praises to the new born King, the world rejoiced that the prophesy had been fulfilled. 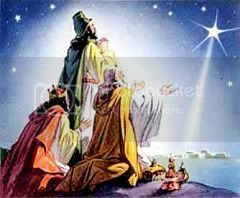 The star in the East told those who awaited Him of His birth and many came to see this thing that had come to pass. While those who came to see this prophesied Messiah, Luke 2:19 says that Mary kept all these things and pondered them in her heart. PRAISE OUR ALMIGHTY GOD WHO SENT HIS SON SO THAT WE MIGHT BE SAVED. Many years ago, for you and me! With no hopes ever seeing Heaven Above! The world may have forgotten about Him! All Praise and Glory Be Given Unto Him! Who opened the gateway to Heaven Above! The Saviour of the World, who came to earth for us! To fill our hearts, with Everlasting, Divine Love! 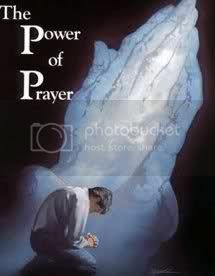 Prayers are going up all around the world for all those who were robbed of their little children yesterday in the school shooting that took the lives of 20 children in Connecticut, USA. This is such a tragedy and these people's lives will never be the same. Our hearts go out to each of these families, the wounded and those whose lives were shattered. Let us remember them through this season ahead and may we pray for America. Evil is trying to take over this country. But, if we all turn back to God, we will all be blessed once again. A friend from high school whose name is Bill Tucker, has been battling cancer for about 5 years and once again, he has a long fight ahead of him. One of our classmates went to visit him yesterday and said that Bill was in good spirits even after 6 hours of surgery on Thursday. Bill had a very large number of tumors on his face and neck that had to be removed. He was joking that he fears his modeling career is probably over. He is a wonderful person and this is just the beginning of this difficult journey. Please keep this wonderful man and his wife Renee, in your prayers. We are praying for another miracle for Bill. Please pray for peace for things in Israel and the Middle East. Pray for God's mercy to fall upon America and all over the world. Remember to pray for all of our military and above all, PLEASE DON'T FORGET TO GIVE GOD ALL OF THE GLORY FOR ANSWERED PRAYERS. 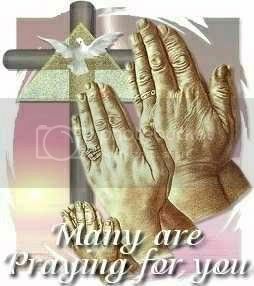 Dear Lord we pray especially for all those who have been affected by the terrible massacre in America. We pray for all those who have been bereaved in such a tragic way and for those who have been injured. We pray Lord for all the children from the school and the parents and teachers who must all be in a state of shock. We pray too for the police and hospitals who were involved. Help the churches and others there in giving their support and help. 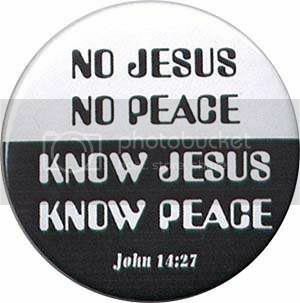 We pray for your peace Lord. We continue to pray for Doug and others from the Nethugs family who are unwell. We pray, too for Bill and his wife Renee. We thank you and worship you our precious Lord and saviour. Thank you for joining with us to celebrate Jesus’ birth! We pray for God’s blessings to come upon you this Christmastime and into the new year. Thank You for Blessing my day again! From Rachel: Hello! 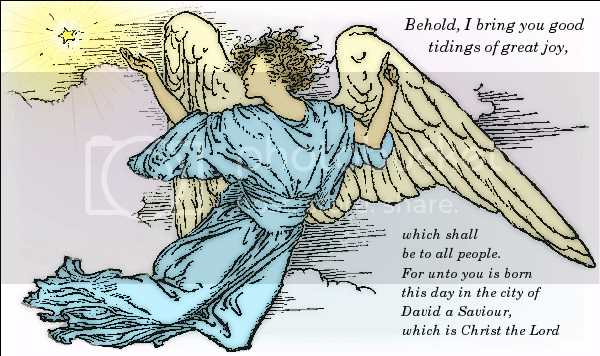 In today’s service we will learn about the angels appearing to the shepherds and announcing the saviour’s birth! We are thinking about the angels appearing to the shepherds today. 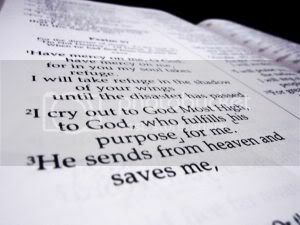 When I read the passage again I was struck again by the glory of God. 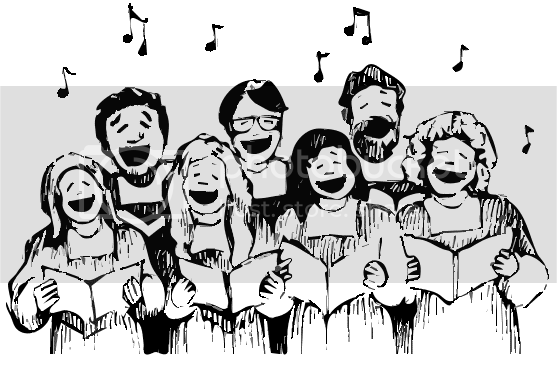 It must have been amazing to see all God’s angels all singing to God’s glory. We sometimes get too small a view of God. 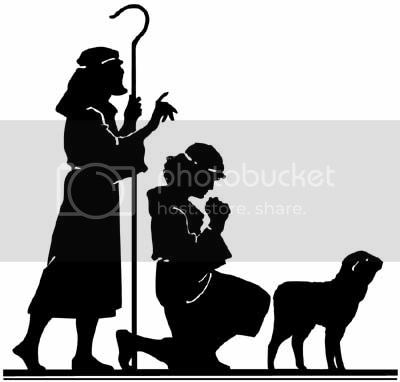 They appeared to humble shepherds not to rich important people. 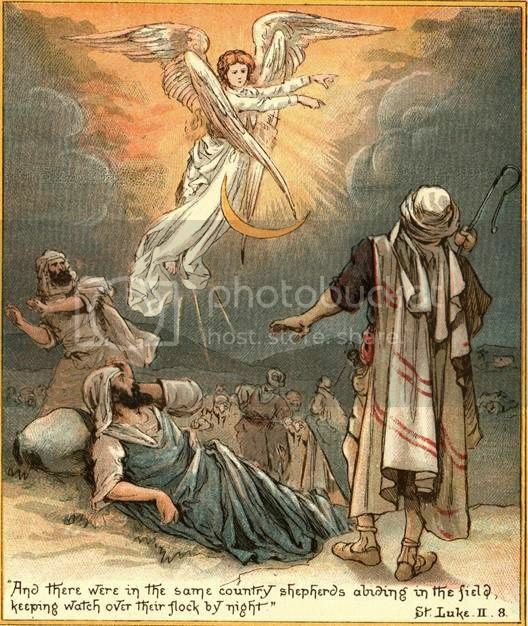 The shepherds were just doing their job when the angels appeared to them. They were afraid but went straight away to see Jesus. This must be our response, too. "The most amazing thing about the Christmas story is its relevance. It is at home in every age and fits into every mood of life. It is not simply a lovely tale once told, but eternally contemporary. It is the voice crying out in every wilderness. It is as meaningful in our time as in that long-ago night when shepherds followed the light of the star to the manger of Bethlehem." "...We can stay away and complain. We can stay away and nurse our sorrows. We can stay away and pity ourselves. We can stay away and find fault. We can stay away and become bitter. "Or we can come and see! We can come and see and know!" 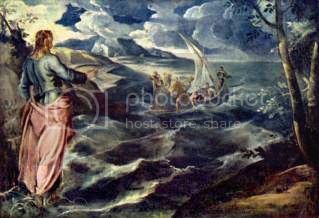 Did the Shepherds Really Know? Who would “take” their sin away? He’d have a rod with magic powers. And take away these sins of ours? Someday He’d have to bear? A crown of thorns He’d have to wear? 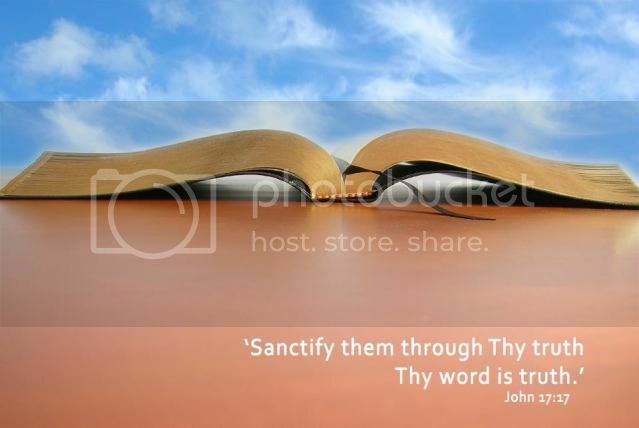 As it flowed from the cross …. So cruel, so tragic. And led to the wondrous sight? Lying there upon the hay? The Truth! the Life! the Way? Come to the manger and rejoice! And give Him praise with heart and voice! Do “I” really truly know? If He had claimed His sovereign right? And send His Son to die? Or... do I know why? Of course I know why!!!! Please pray for our dear brother Doug who has been taken into hospital again today. He has a badly infected foot which is very painful. He has been struggling at home with it for a while as he really did not want to go to hospital. He apologizes that he has not been able to respond to emails or send cards but he is too ill and is unable to see much either at the moment. We pray Lord, especially for Doug at this difficult time and for all those who are in hospital. We pray too for the doctors and nurses as they care for them. We pray that Doug will get the care that he needs and that his diabetes will not be badly affected by his stay in hospital. 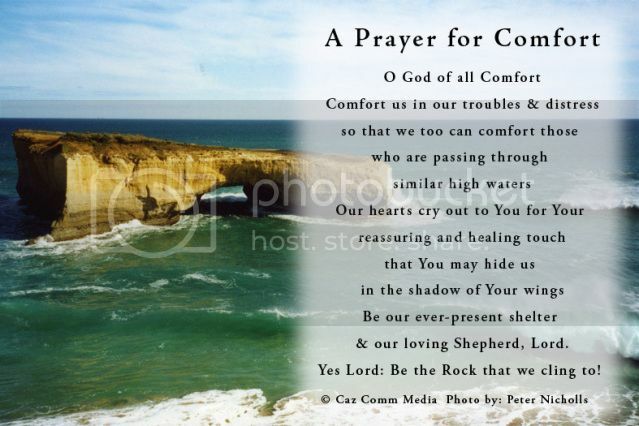 We pray also for those who are bereaved, sad, lonely, ill or finding life difficult. It is even harder at Christmas when others are having a good time. We praise you again for all that you are and all that you do for us. Thank you for reading and listening! We hope you have enjoyed today’s service about the shepherds. Please come back for the story of the wise men! From Rachel: We welcome you to today’s service, where we learn about the importance of the wise men’s visit to the Christmas story. It was good to read through the true story of the wise men again today. 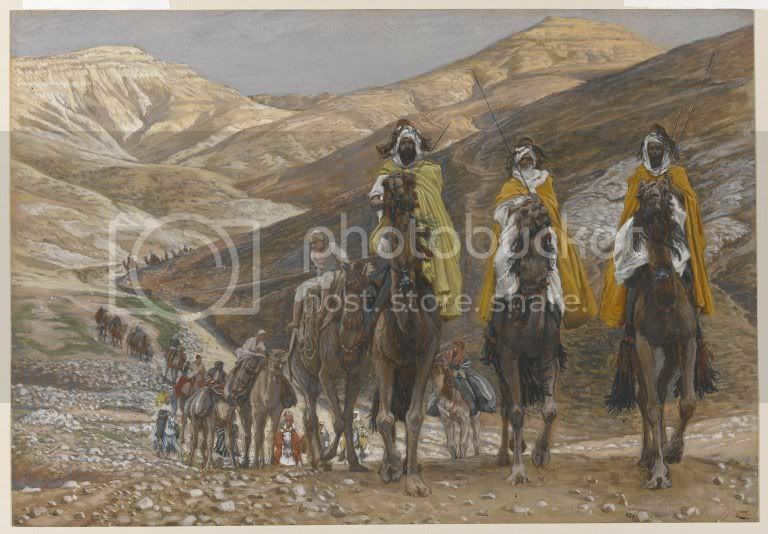 The wise men were quite different to the shepherds we read about last time. Whilst the shepherds were poor, ordinary people; the wise men were rich and clever. Jesus came to save us whoever we are! 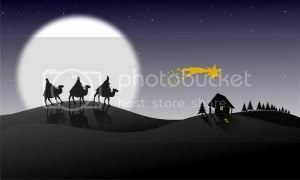 The wise men knew that the coming of Jesus was very important and were prepared to give up a long period of time to search for him. We should follow their example and realize that it is worth giving up anything to know him. 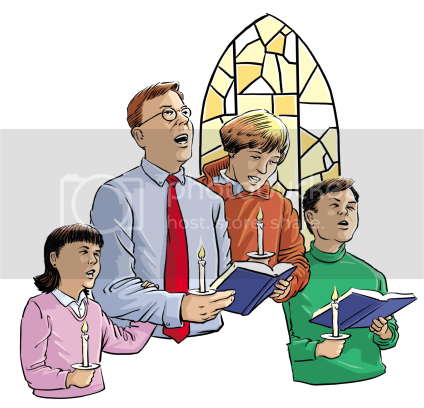 We also read that their immediate reaction on seeing Jesus was to worship him. They gave him gifts suitable for a king. 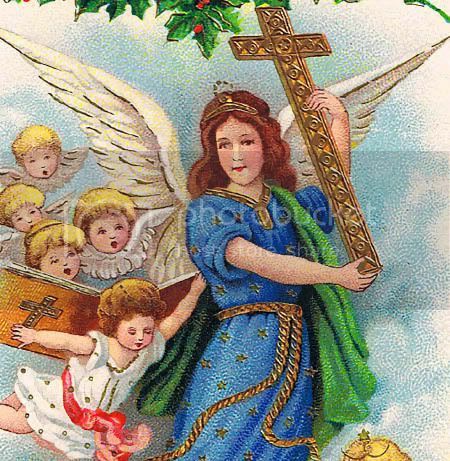 The three gifts had a spiritual meaning: gold for a king on earth, frankincense (an incense) as a symbol of deity, and myrrh (an embalming oil) as a symbol of death- Jesus’ death on the cross. 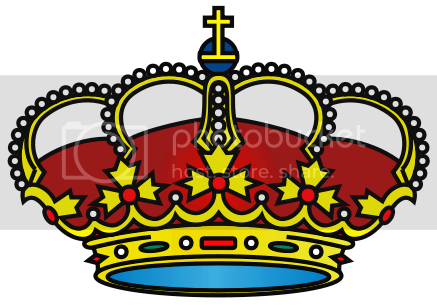 We too must worship Jesus the King of Kings. 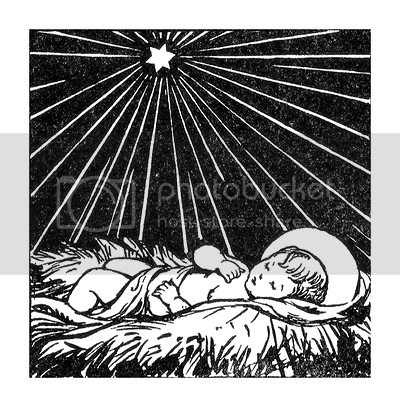 We can see that God uses things we might not expect to fulfil his purposes; in this case the star. All creation is subject to him. 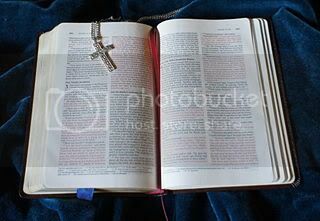 The Bible is to us what the star was to the wise men; but if we spend all our time in gazing upon it, observing its motions, and admiring its splendor, without being led to Christ by it, the use of it will be lost to us. I don’t know about you, but I want my Christmas back. Please continue to pray for Doug, who is expecting to have an operation on his foot on Boxing Day. Gillian is now home-schooling Bethany and it seems to be working out very well. Please continue to pray as it is all new to them. 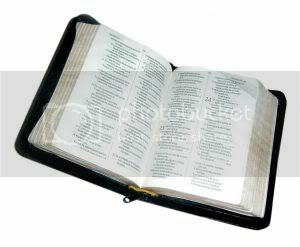 Dear Lord, we thank you for giving us the Bible where we can learn about you. 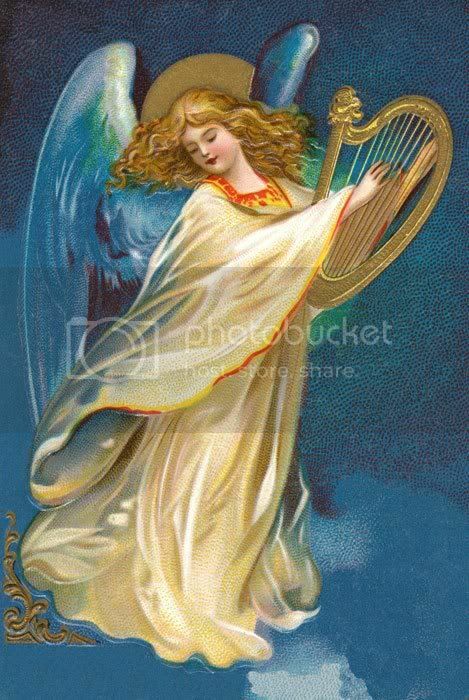 We thank you that the angels, the shepherds and the wise men all worshipped you. We want to worship you, too. All creation is subject to you and you are all powerful and yet you love us. We continue to pray for those affected by the recent atrocities at the school in America. Be close to them and comfort them we pray. 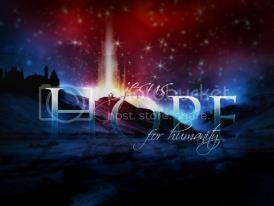 Help all those who mourn, those who have been injured and everyone who is hurt, confused and afraid. We pray for the sick, including Doug, and that you would help the surgeon and the doctors and nurses. 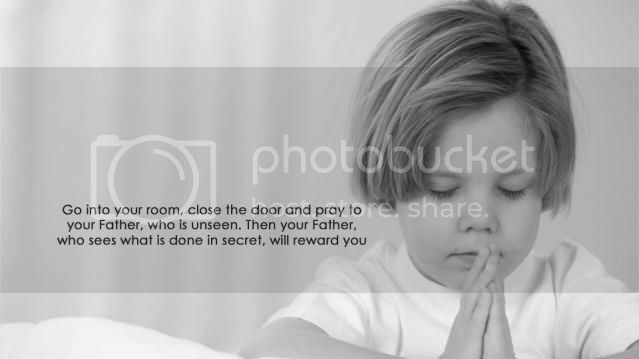 We pray Lord for the safety of our children and that you would protect their minds that they will learn the truth. Thanks for sticking with our Christmas services! Our final Christmas focus will be on ‘the reason for the season’. Be sure to come back on Sunday to find out what it’s all about! 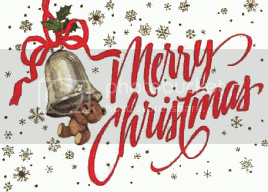 We also hope to send out a carol service for Christmas day. What a Wonderful Christmas message. 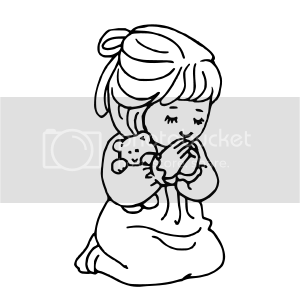 I was so Blessed by it. From Karen: Christmas is, and should be the most wonderful time of the year. God sent his beloved son 2000 years ago to become the savior of the world. 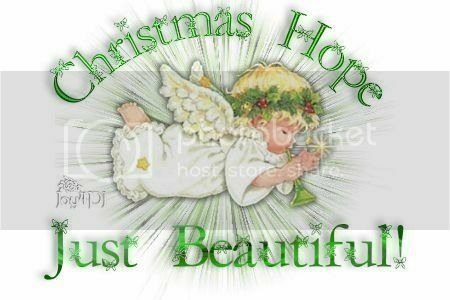 I can't wait any longer to see what awaits us all today as we continue our journey… So come on everyone… it is almost the Lord's birthday!!! WHAT IF THERE HAD BEEN ROOM IN THE INN? Inspired by God. The focus today is the truth about the birth of Christ and the way that God chose to send his son to us. If one thing had been changed, there would have been no "reason for the season"!!! The scripture above describes a scene. The scene itself would NOT be a familiar one to women of today who give birth in a much more “comfortable” setting. 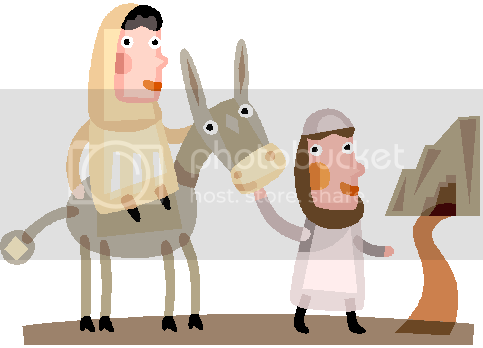 But how would it have been if there HAD been room in the inn when Mary and Joseph passed through Bethlehem that night? Just that one thing would have changed the course of mankind forevermore. God does not do things that are frivolous or for no reason. Everything, every thought, every decision that our God makes, has a reason. The things surrounding the birth of Christ have always been significant and different from the birth of the rest of us. 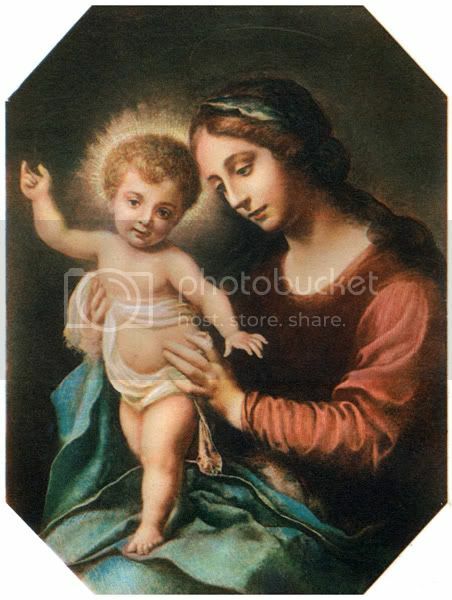 Mary was a VIRGIN chosen by God to bear His Son. 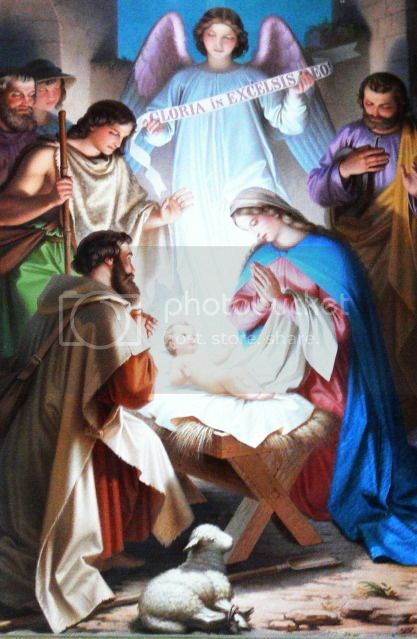 She gave birth to him, not in a palace where man would have expected the Son of God to be born. 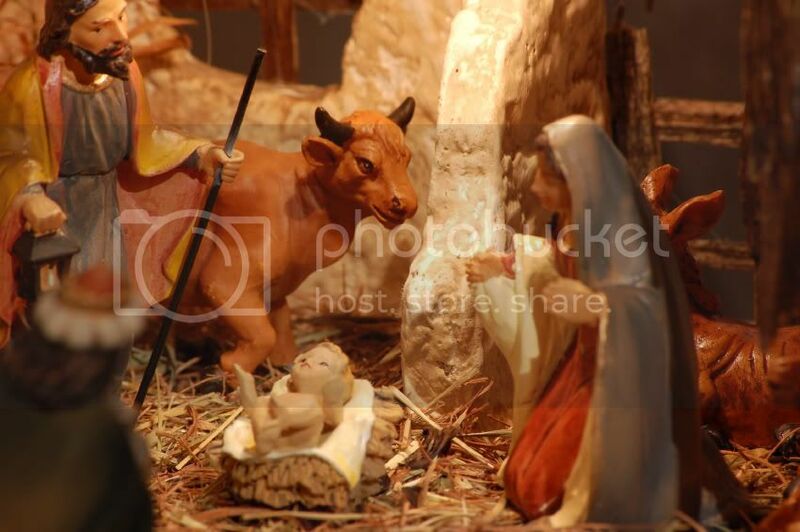 He was born in a stable and instead of a cradle filled with down blankets and silk, he was wrapped in swaddling clothes and his bed was a manger of hay. THE BIBLE TELLS US THAT THE REASON HE WAS BORN IN A STABLE WAS BECAUSE THERE WAS NO ROOM IN THE INN. He was of a humble beginning so that people like you and I could realize that God in all His glory, loves all people. STATURE IN HIS EYES RESTS IN THE HEART AND NOT AMONG THE RICHES OF THIS WORLD. THE THINGS OF THIS WORLD THAT WE FOCUS SO MUCH ON AT THIS TIME OF YEAR ARE THE VERY THINGS THAT DISTRACT US FROM THE TRUE GIFT. 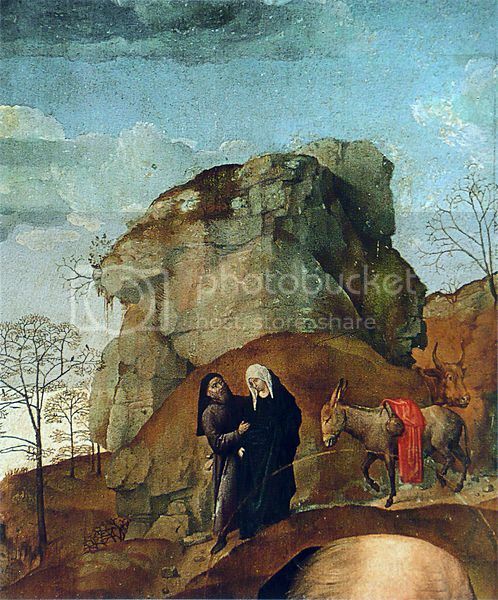 If Jesus HAD been born in the inn, His CONNECTION to the poorest of people and his outreach to the everyday common person would have been effected. God sent His Son from the glory of Heaven. 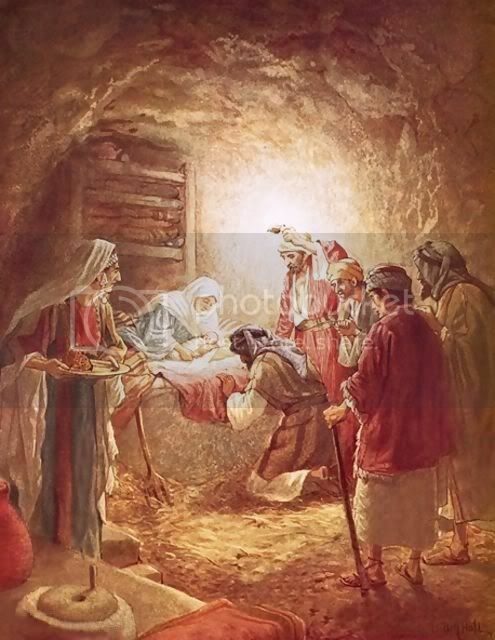 He took Him from the palaces of His Heavenly home and put him in a stable to be born. 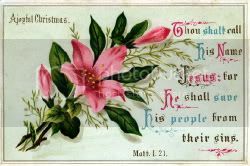 Jesus says of Himself in Matthew 11:29, ‘Take my yoke upon you, and learn of me; for I am meek and lowly in heart: and ye shall find rest unto your souls.’ If Jesus HAD been born in the inn, He would have been born by the standards of the day and not as a humble servant, who would grow up to be a carpenter by trade and The Lamb of God who would take away the sins of the world. If there HAD been room in the inn, the Hope of mankind would never have been born as the Messiah, the One foretold in the prophesy. And we, would all be doomed to a disastrous end. 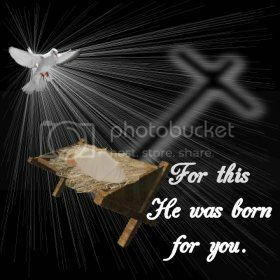 IF JESUS HAD BEEN BORN IN THE INN…………THERE WOULD BE NO REASON AT ALL FOR THIS SEASON!!! Jesus Christ, the Son of God, was not a man of vanity. 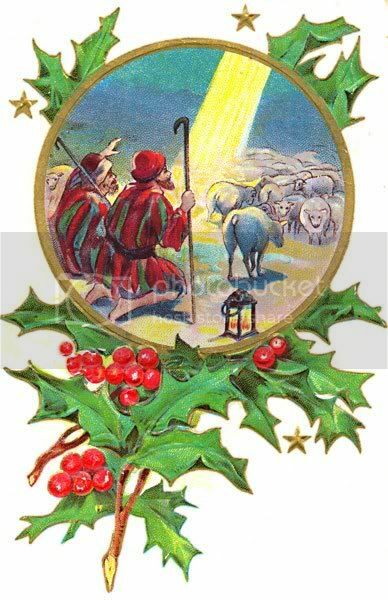 Have you ever wondered why it was the “shepherds” that were among the first to receive the announcement? Could it be because Jesus Himself would become known as ‘THE GOOD SHEPHERD”? There was a connection that God wanted to establish from the very beginning about the birth of His Son into this lost and dying world. HE WANTED HIS SON TO BE HUMBLE, A MAN OF NO REPUTATION. In Philippians 2:5-7, Paul speaks of Jesus in this way: ‘Let this mind be in you, which was also in Christ Jesus: Who, being in the form of God, thought it not robbery to be equal with God: BUT MADE HIMSELF OF NO REPUTATION AND TOOK UPON HIM THE FORM OF A SERVANT, AND WAS MADE IN THE LIKENESS OF MEN. AND BEING FOUND IN FASHION AS A MAN, HE HUMBLED HIMSELF AND BECAME OBEDIENT UNTO DEATH, EVEN THE DEATH OF THE CROSS.’ Would He or could He have been so humbled, if there HAD been room in the inn??? 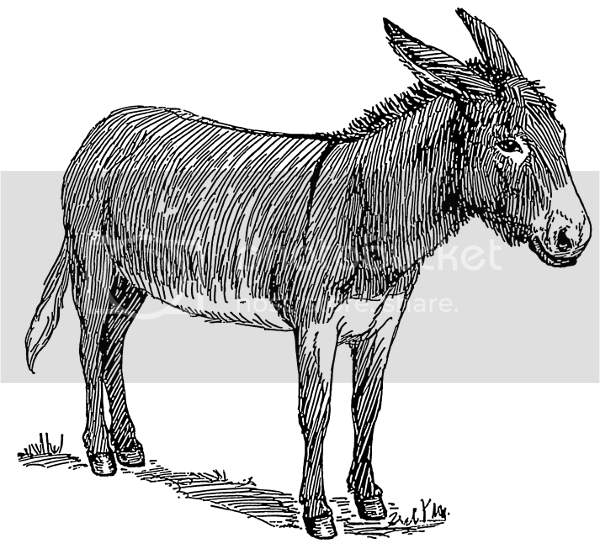 When you think about His humble beginnings, and why He chose the way of no reputation, then it is easier to understand why God is a rewarder of them that diligently seek him, as it says in Hebrews 11:6. It is the same faith that sent the shepherds to seek and find the newborn King that night so long ago. And it is the same faith that set the Wise men on a lingering journey who would not be satisfied until they finally found the One who was born the King of the Jews. It is that kind of faith that God alone will grant into the Kingdom of Heaven one day because they diligently searched and sought the TRUTH. 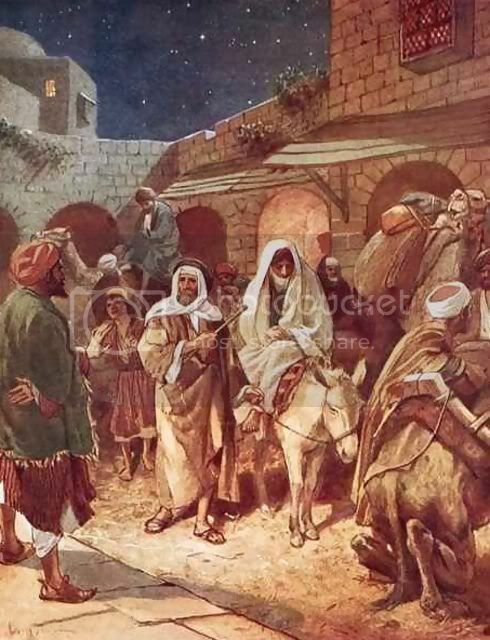 If there HAD been room in the inn that night in Bethlehem, He would not have been born as a servant, but as a common middle class man just like anyone else. He would not have been the Good Shepherd that watched over His sheep. He would not have died a pauper’s death, this Lamb of God, who took away the sins of the world. 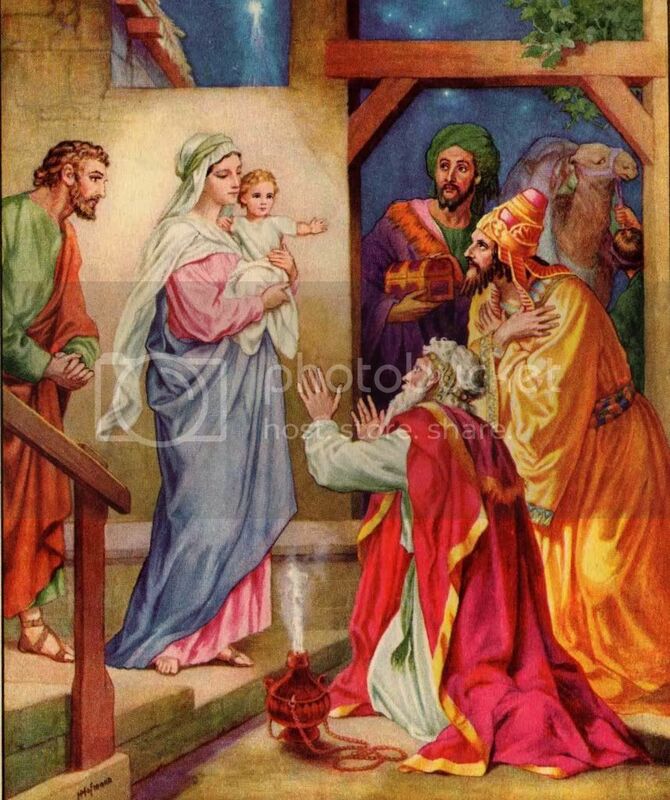 He came the first time as the Servant of all. He won’t have to die for me. There won’t be a Calvary. He’ll be coming for me. 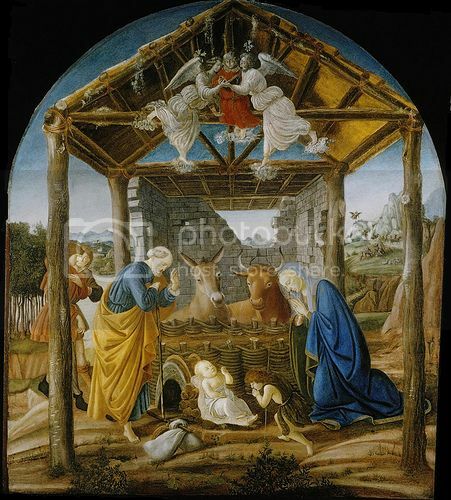 Jesus Christ was born a King, in a stable in Bethlehem over 2000 years ago. 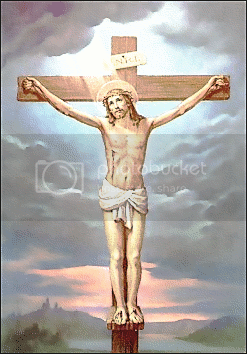 He came for one reason, to give His life as a sacrifice for our sins. He was BORN TO DIE for you and me. Let this Christmas season be a special birthday for you, too. Make it your new birthday in Christ. If you have never asked Jesus to forgive you of your sins and to come into your heart and be your Savior, now is the time. How can you turn your back on God’s Son, who offers you the free gift of eternal life by the simple act of believing in Him? Make this the most joyous season of your life by accepting the most perfect of all gifts; the One that was born in a manger so many years ago……… because there was no room in the inn. Please don’t delay. He is waiting for you. declaring annoyance at Christmas...he was so loud! of packages, trying hard to maintain. but let's not forget that long ago night. we need only accept it with hearts wide, unlatched. for Jesus, of course, is the absolute Reason! Please remember that this is the most sacred time of year for Christians. When you are having your Christmas with your family, remember to read the Christmas story and have a special prayer of thanks for God's great sacrifice and the Lord Jesus' great gift of His life for ours! Praise Him and set a place for Him at your table. IT'S HIS BIRTHDAY! Continue to remember the families of those precious children who were taken away from their families so suddenly last week. The innocent children of that awful tragedy are with their Heavenly Father today. The families desperately need our prayers. Remember Matthew Cecil and his family as his surgery is scheduled for January 2. He needs our prayers now as well as in the future. Continue to pray for Cassie and Elliot Neighbors today and ask God to heal them of this awful flu along with so many others who are suffering terribly. Our own Doug is having surgery on December 26th and he is not doing very well, so please ask for a total healing as he faces yet another surgery. 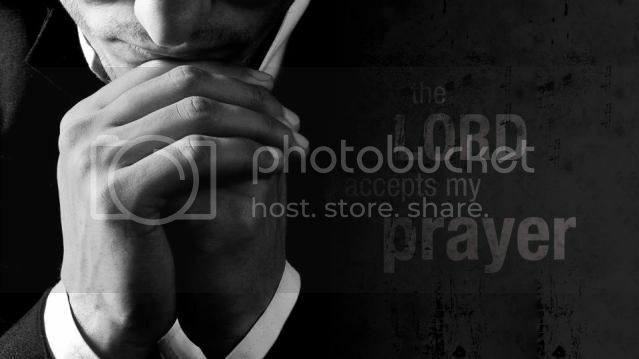 We have many more, so please go to http://www.openmyeyeslord.net and look on the prayer page for the most up to date prayer requests. And please, drive safely this festive season and have a blessed holiday! We thank you Lord for this joyful time of year when we remember the greatest gift ever. 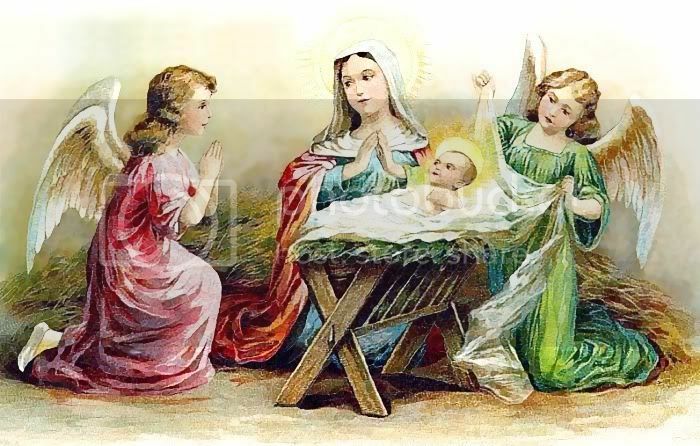 We thank You that You left the glories of heaven to be born in a humble stable and to come to die to save us from our sins and make us right with God. We pray for your healing of Doug and Matthew Cecil as they face surgery. We pray for those who are sick with the flu or the norovirus, especially the elderly or very young. Help us to never forget all that You have done for us. From Karen: WE PRAISE GOD FOR JESUS CHRIST WHO IS THE "REASON FOR THE SEASON" AND WE WISH YOU ALL A VERY MERRY CHRISTMAS!!! From Rachel: Welcome to our Christmas Day service! There are so many beautiful Christian Christmas songs and carols we thought we would devote today’s special service to them. Christine, Karen, Gillian, Rebecca and I have chosen a range of traditional and modern songs for you, in conventional and unconventional versions. Enjoy! From Rachel: We hope you have enjoyed our Christmas carol service and have a very happy and blessed Christmas and New Year! 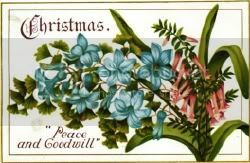 We are so pleased you have been able to join with us during this Christmas season, and throughout 2012. We will be back with a new theme in January.